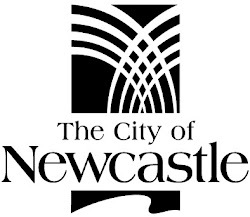 The Book Crowd: The Tyrannosaurs are Coming to Newcastle! Some prehistoric visitors will soon be calling Newcastle home - the Tyrannosaurs family are taking up residence at Newcastle Museum from Saturday 31st October. The exhibition will reveal a snapshot of life as a Tyrannosaur, showcasing life-size specimens and fossils, and hosting a range of fun dinosaur-related activities for children. To celebrate their visit, we've put together a list of our favourite children's dinosaur books available from Newcastle Region Library. 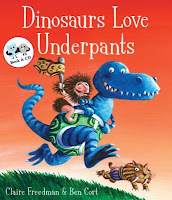 In this cheeky follow up to 'Aliens Love Underpants' you'll discover the real reason dinosaurs are extinct. Children will enjoy seeing these prehistoric creatures romping around in their favourite fancy knickers and causing mischief! Meet a whole new crew of dinosaurs such as Muttaburrasaurus, Ozraptor, Qantassaurus and Tyrannosauropus. 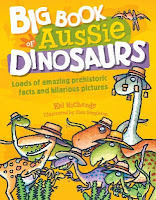 The 'Big Book of Aussie Dinosaurs' introduces a diverse range of dinosaurs that once called Australia home. 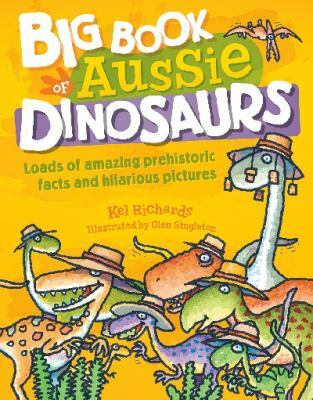 With hilarious illustrations by Glen Singleton children will love learning about these dinosaurs that may have just live in their own backyard! 'How Do Dinosaurs Eat Their Food?' is a fun book demonstrating the impeccable manners of dinosaurs at the dinner table. 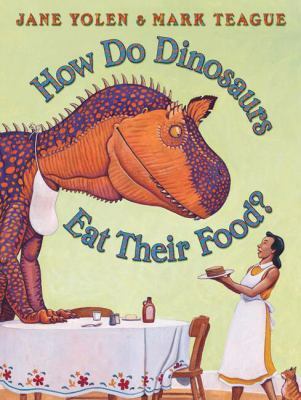 Jane Yolen and Mark Teague find a rather unusual way to introduce children to good table manners whilst meeting some lesser known dinosaur friends. It all starts when Harry finds some old toy dinosaurs at his Nan's house. He cleans them up and learns their names only to discover the dinosaurs can talk to him! Join Harry as he takes his new friends on all sorts of adventures whilst trying to avoid his annoying big sister, Sam. 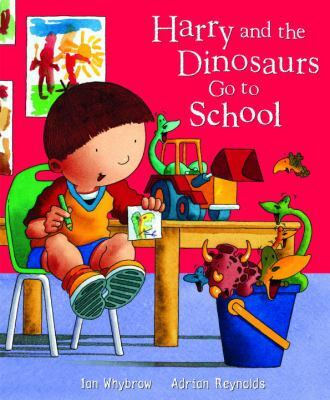 These books are great for helping children identify different types of dinosaurs, such as Tyrannosaurus, Triceratops, Scelidosaurus and more. 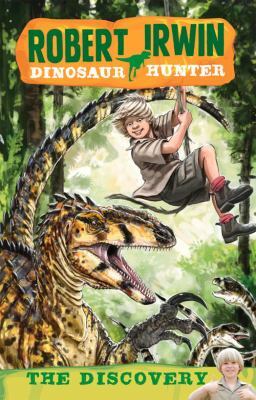 Older children might like to check out the 'Dinosaur Hunter' series, featuring Robert Irwin. It's no surprise to see Robert following in his famous dad's footsteps with his passion for dinosaurs reminiscent of the Crocodile Hunter's devotion to Australian wildlife. Join Robert as he travels the world with his fossicker's tool kit looking for fossilised remains with his palaeontologist buddy, Scott. Recommended ages 6-9. If you're after something a little more factual search our catalogue for books on dinosaur facts or even some DVDs to take home. Find out more about the 'Tyrannosaurs Meet The Family' exhibition at Newcastle Museum's website. Labels: Book Review - Children's Book, What's on?